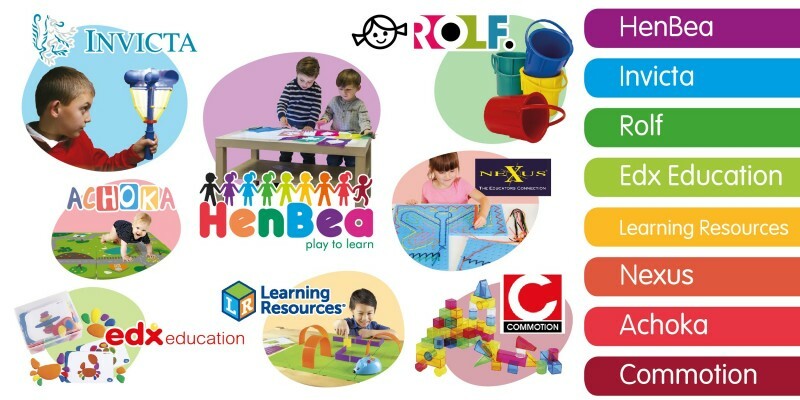 HenbeaStore Europe has prepared a great selection of educational games with our own brand and other top brands such as Invicta Education , Nexus, Rolf Education, Edx , Learning Resources & Commotion. 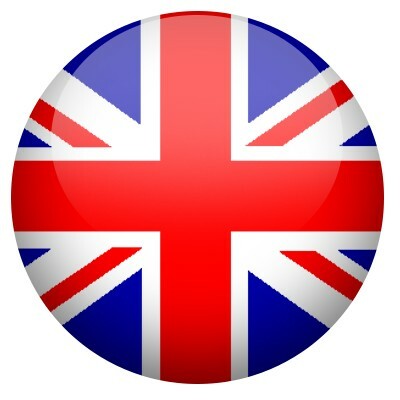 Henbea´s educational materials allow learning to develop multiple intelligences at both basic and advanced levels , regardless of country, type of educational curriculum or language –mainstream or Montessori, at home or in school. Play to learn materials are for children between 2 and 12 including those of special needs.